Since it launched in 1998, Google has become one of the true giants of the Internet. These days, Google has data centers all around the world and hundreds of thousands of servers. 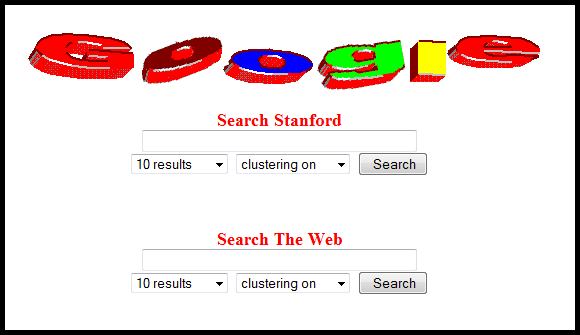 The sheer size of Google today makes it very interesting to look back at its humble beginnings as a small research project called Backrub at Stanford University. Sun Ultra II with dual 200 MHz processors and 256MB of RAM. This was the main machine for the original Backrub system. 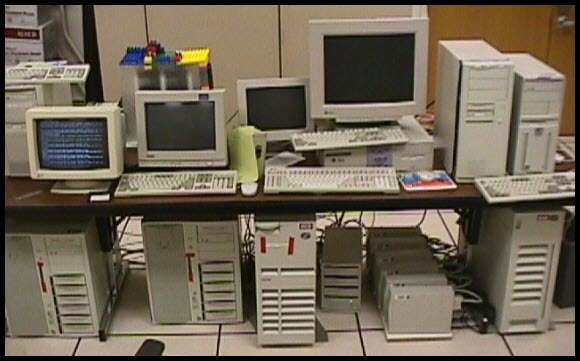 2 x 300 MHz Dual Pentium II Servers (donated by Intel) with 512MB of RAM and 9 x 9GB hard drives between the two. The main search ran on these. F50 IBM RS/6000 (donated by IBM) with 4 processors, 512MB of RAM and 8 x 9GB hard drives. Two additional boxes included 3 x 9GB hard drives and 6 x 4GB hard drives respectively (the original storage for Backrub). These were attached to the Sun Ultra II. IBM disk expansion box with another 8 x 9GB hard drives (donated by IBM). Homemade disk box which contained 10 x 9GB SCSI hard drives. 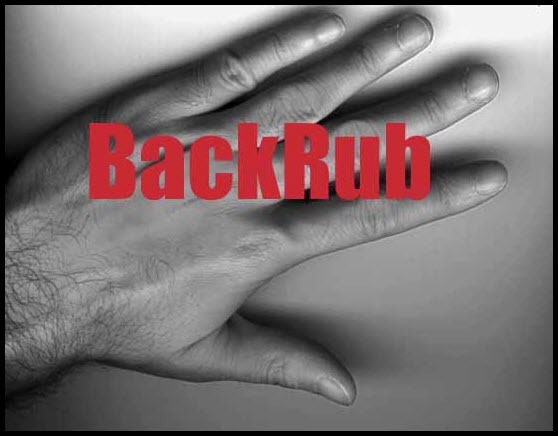 BackRub is a “web crawler” which is designed to traverse the web. Currently we are developing techniques to improve web search engines. We will make various services available as soon as possible. Side note: If you like “tech history”, you might want to check out our post about how nine of the world’s largest tech companies got started, like IBM, Motorola, Nokia, etc.